Premier Trackdays are proud to offer a very special and unique service. 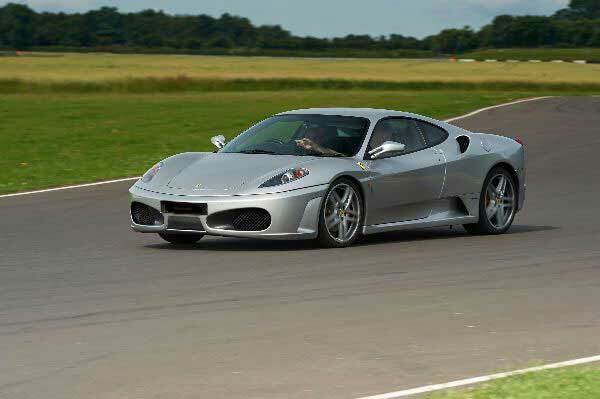 We offer one-to-one high performance driving coaching on a semi exclusive track day on the UKs best circuits, where you can slowly build up your skills of high performance driving with only a limited numbers of other cars on track. By the end of your session you will be able to see the real potential and performance of the car which you can unfortunately never experience on the road and realise how much fun you can have. 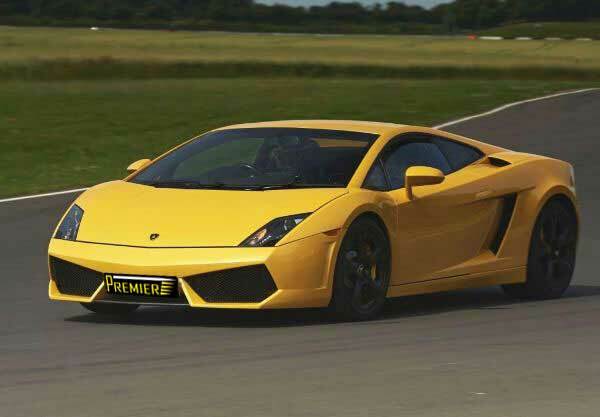 Our service is bespoke because we can really offer you anything from driving one car or all of the cars in our supercar fleet around the track. 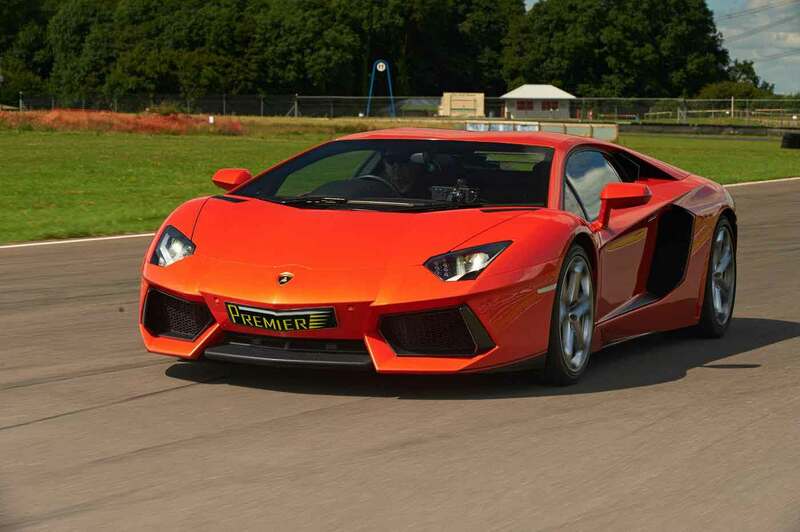 Premier Trackdays have a keen eye for attention to detail with safety being our number one priority. We also offer a bespoke service, as our clients often value confidentiality. When the 430 was first announced it was Ferrari’s entry level model. It behaves however, like all modern Ferraris should do, with astonishing handling, beautiful lines and a soundtrack that smacks of Ferrari as soon as you hear it! If you know someone special who loves Ferraris, then the top of the line 458 Italia is the premier experience to purchase for them! Amazing! The main purpose of all our packages is to allow you to fully enjoy a high performance car in a safe environment and come away having learned some of the skills required to drive a performance car. We guarantee it will be one of the most exhilarating days ever experienced! 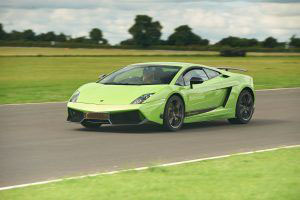 Semi exclusive track day session on the UKs best circuits, provision of a professional driver coach for half a day. 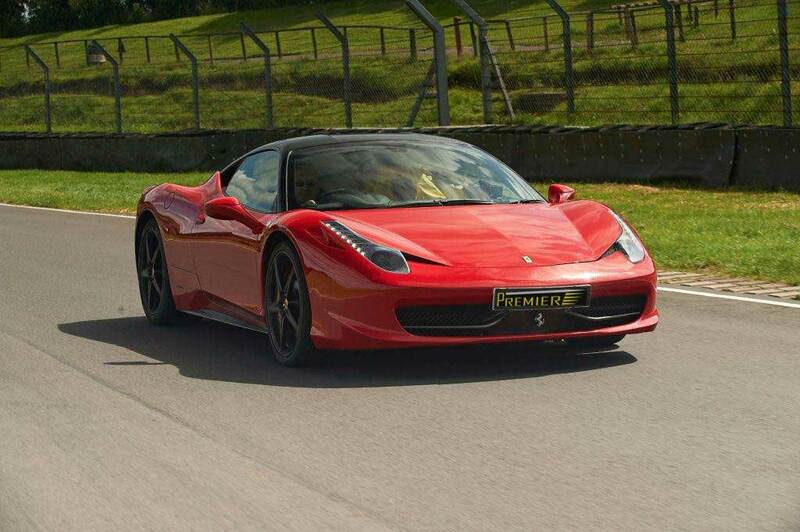 Semi exclusive track day session on the UKs best circuits, provision of a professional driver coach for a full day.